Chad Taggart, Chef, Part-owner, and Regional Manager of Lobster West located at 1033 B Avenue. 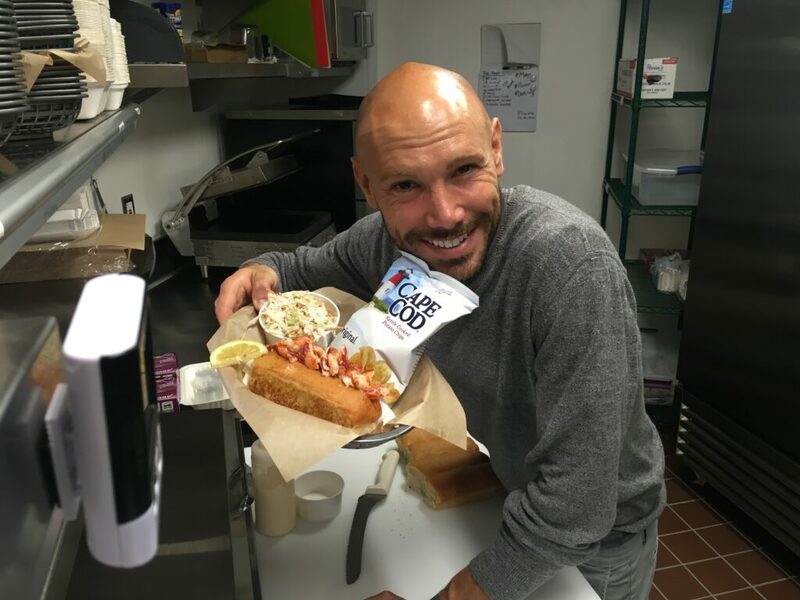 With the grand opening of Lobster West’s Coronado location set for June 10th, we had the privilege to roll into their kitchen just days before the big unveil and get our hands claws on the secrets of making their main Maine dish: a New England-style lobster roll. Watch as Chad Taggart, Chef, Part-owner, and Regional Manager, shares what goes into constructing their delicious lobster roll. 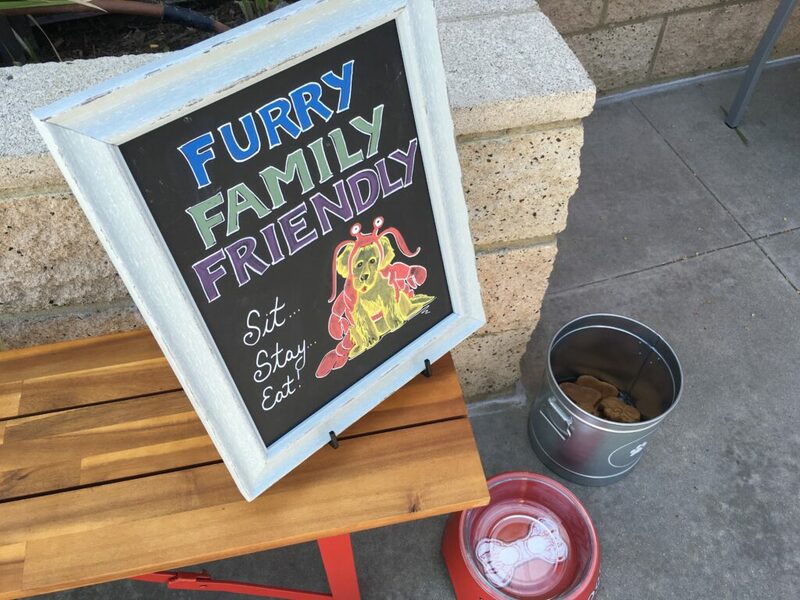 Lobster West is a furry-friendly, family owned and operated business that started in Encinitas in 2013. 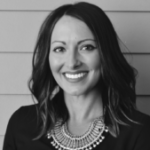 The restaurant quickly grew in popularity throughout the San Diego community. In no time, media outlets around the nation began recognizing Lobster West for bringing a taste of New England to the West Coast. 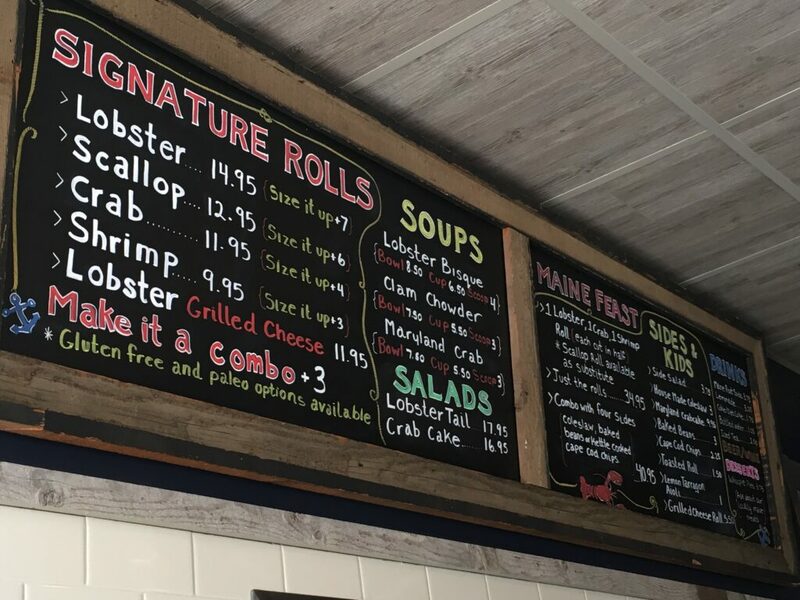 Lobster West’s menu is simple, yet tasteful. They have Paleo and gluten-free options available. They also offer fresh soups and salads, flavorful side dishes (we recommend ordering Debbie’s house-made coleslaw as it’s made from a delicious family recipe), Whoopie Pies, and, of course, an array of decadent rolls, which can be upsized to a combo. 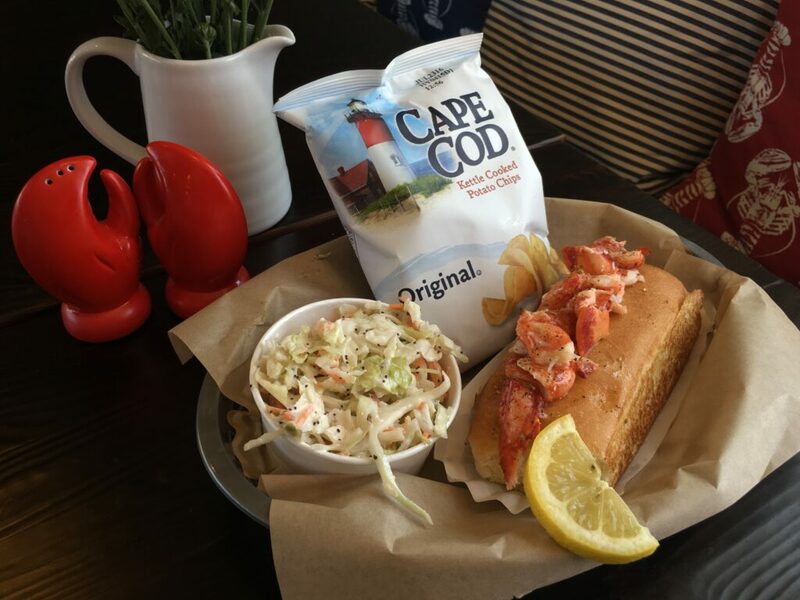 The Maine Lobster Roll, chips, and coleslaw. We give Lobster West two claws up, do you? 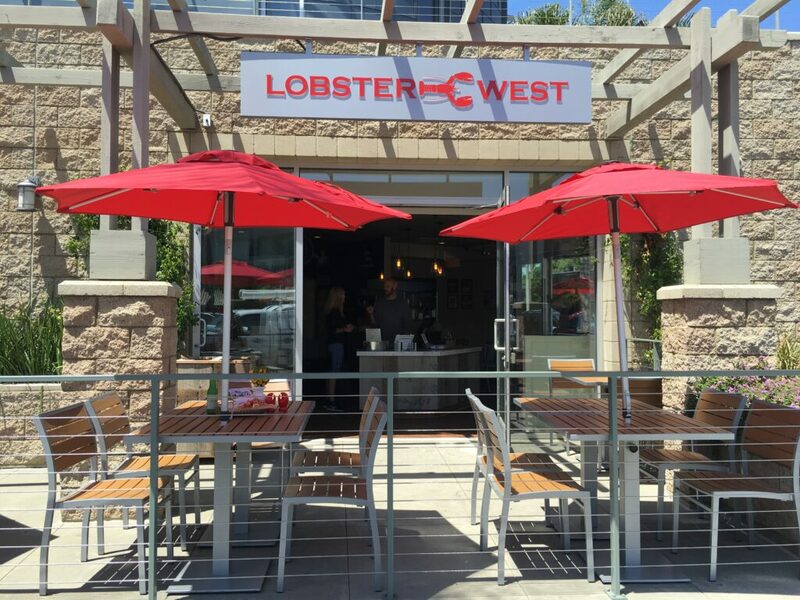 Lobster West is located in Coronado at 1033 B Ave. They have done a few “soft openings”, but they are officially open June 10, 2016.